Studio sitting and 10x8 inch mounted & unframed: 40 In your own home (upon request & where practical) and 10x8 inch mounted & unframed print 90. 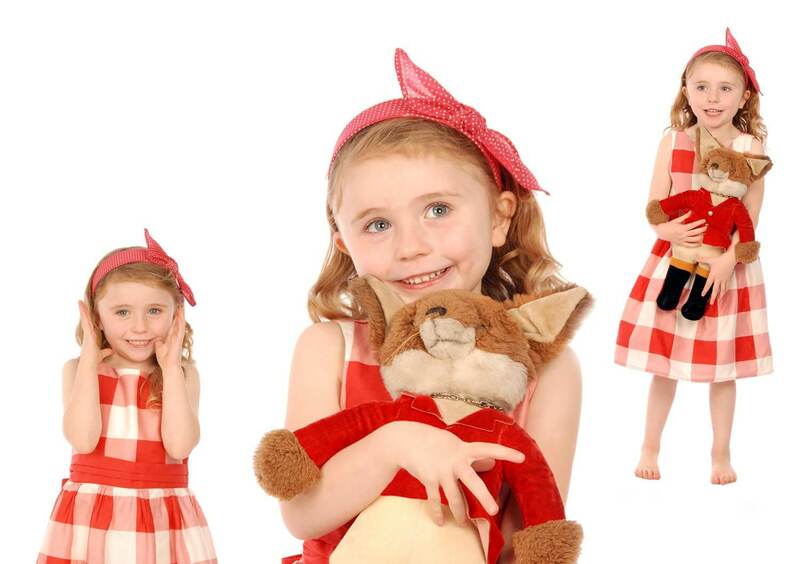 A mini studio will be created in the comfort of your own home with a selection of photos from which to choose. 2 free sittings (6 month & 12 month recommended) with free 6x4 print each sitting. 3 sittings over 12 months to capture the special moments 100 Free 8x6 print each session; 20% discount on extra prints. Designed to give you control over your own portfolio. Packages include: 1.5 hr studio session, 3 changes, images on disk & prints.